This program provides direct support to individuals and families in their own home. 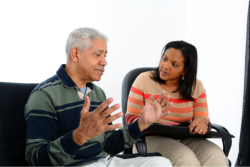 Trained and caring staffs are available to assist individuals so that they remain in their own home and community. This service varies greatly based on the particular needs of the individuals and their families.